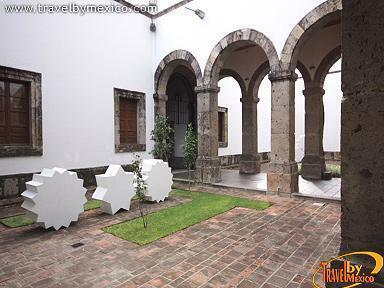 Cabañas 8, Las Fresas, Guadalajara , Jal.. 44360. 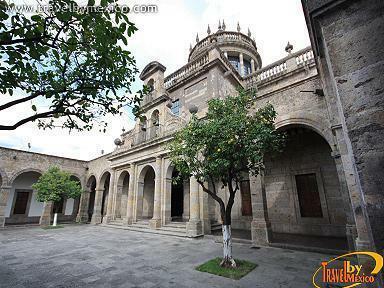 This place was home for children and the elderly who worked as a school / workshop in 1810. 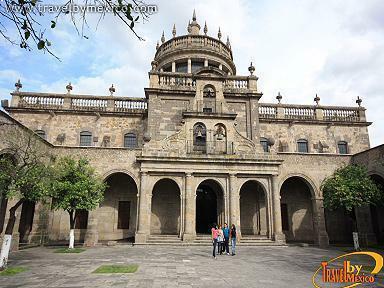 Later, it was jail and military barracks. 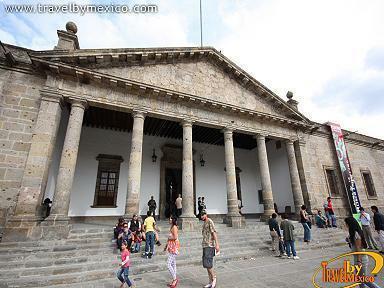 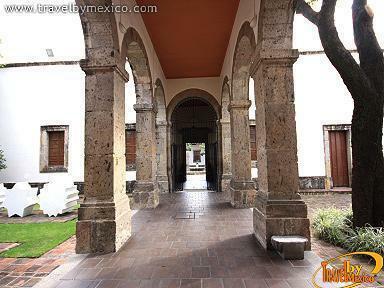 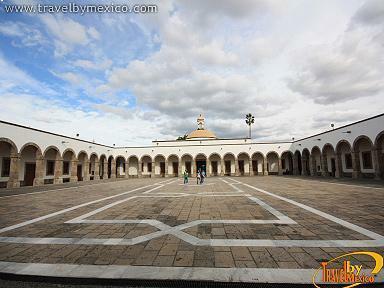 The building is a neoclassical style, with corridors and arcades, 23 patios, a chapel and numerous rooms. 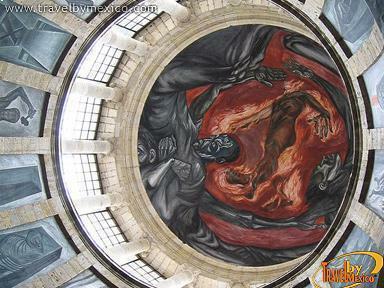 On its walls and ceilings are appreciated 1200 square meters of paintings by the artist Jose Clemente Orozco and these murals are widely regarded as the best of his work. 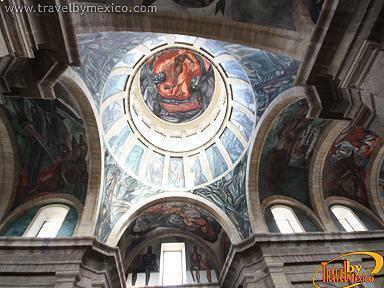 It was declared a World Heritage Site on December 4, 1997 by Unesco. 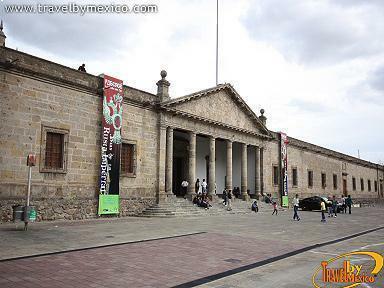 In 1983 opened the doors of a museum, in addition to other temporary exhibitions. 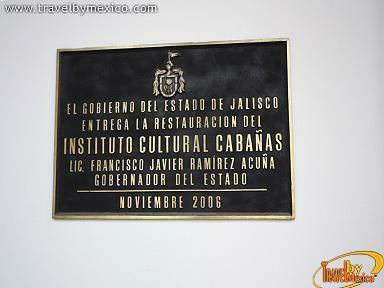 Today is the seat of the Instituto Cultural Cabañas and the Secretaria de Cultura de Jalisco.